After previously impressing with our travel retail activation concepts for MAC, Estée Lauder & Pernod Ricard approached us with a combined pitch brief to deliver engaging experiential in a selection of international airports. 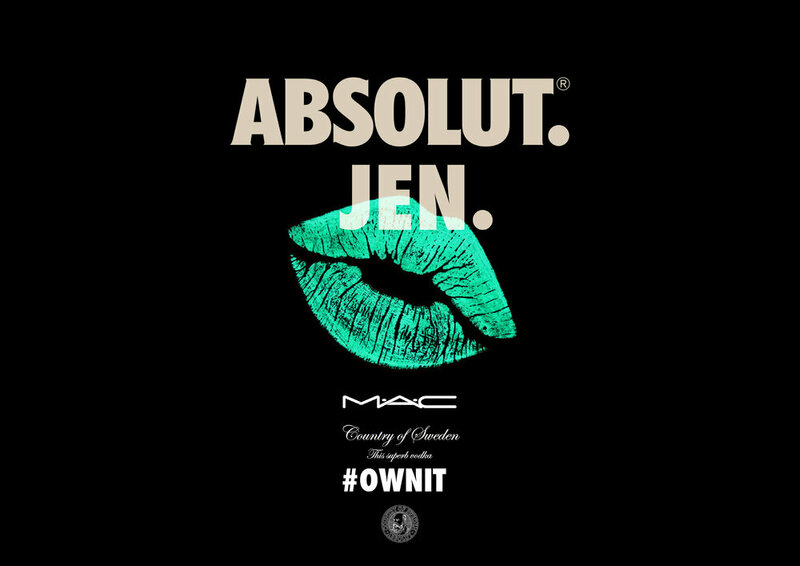 The brands MAC & Absolut, and our target of share/snap happy digitally driven female millennials, meant we needed to create something that not only tied the two brands together, but delivered a sharable and status enhancing experience that required minimal effort. For us, there was a clear tie between the two brands: MAC & Absolut are both brands synonymous with your mouth, or more specifically lips. So we offered our target the opportunity to mark their very own bottle of Absolut with a perfect pout, and their own personal tag. 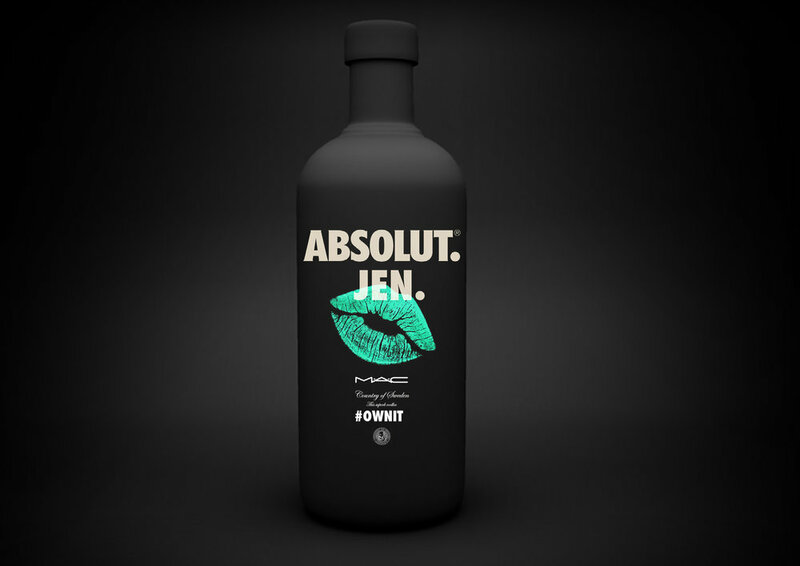 They could then either choose to simply share the design across social, or purchase an Absolut one off and #OWNIT for real. Both clients were delighted, and we won the pitch! Below is a concept visual developed by a colleague for the pitch. I didn't design this, but I think it helps put the experience in context.